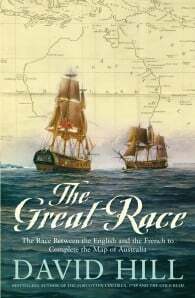 On the afternoon of 8 April 1802, in the remote southern ocean, two explorers had a remarkable chance encounter. Englishman Matthew Flinders and Frenchman Nicolas Baudin had been sent by their governments on the same quest: to explore the uncharted coast of the great south land and find out whether the west and east coasts, four thousand kilometres apart, were part of the same island. And so began the race to compile the definitive map of Australia. These men’s journeys were the culmination of two hundred years of exploration of the region by the Dutch – most famously Abel Tasman – the Portuguese, the Spanish and by Englishmen such as the colourful pirate William Dampier and, of course, James Cook. 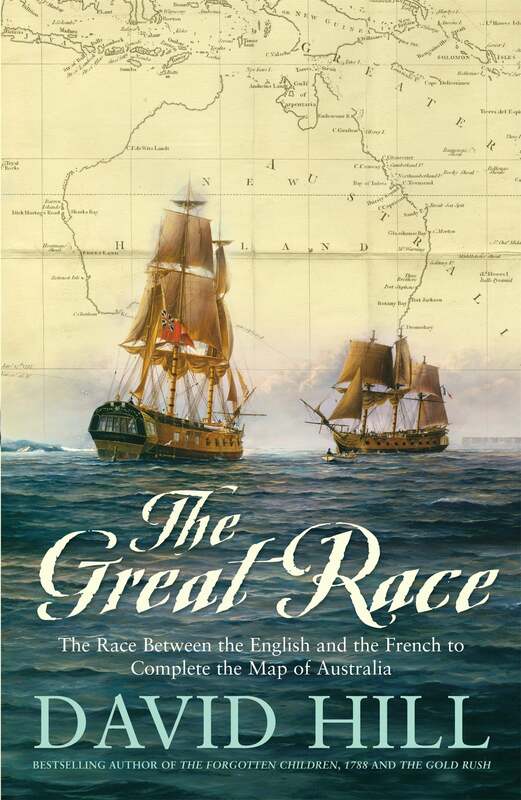 The three-year voyages of Baudin and Flinders would see them endure terrible hardships in the spirit of discovery. They suffered scurvy and heat exhaustion, and Flinders was shipwrecked and imprisoned – always knowing he was competing with the French to produce the first map of this mysterious continent. Written from diaries and other first-hand accounts, this is the thrilling story of men whose drawings recorded countless previously unknown species and turned mythical creatures into real ones, and whose skill and determination enabled Terra Australis Incognita to become Australia. David Hill is one of our most popular writers of Australian history. His previous books, The Forgotten Children, 1788, The Gold Rush and The Great Race have all been bestsellers.